For registration and suggestions for lodging and food, see The Biggest Week in American Birding website. I often carry a small backpack with snacks (I don't want to miss a rare bird just because I went to eat), water, rain jacket, and waterproof bags for camera & phone. Thunderstorms can occur quickly. And weather next to Lake Erie can be surprisingly chilly, often cooler than locations only a few miles inland. Warmer layers of clothing should probably be in you car so you don't have far to go. Field guides are handy, but you might have less use for one on the Magee Marsh boardwalk than you think. The inconvenience here is that bird sightings often happen so fast and furious that you don't have time to look them all up before the next hot bird is spotted. Such a problem! Well that and there is often limited space there on the boardwalk with all the people. My advice is to study as best you can before you come. Your experience will be even better. And by all means, bring along binoculars. Close focus of under 10 feet is often necessary. The extent of leaf-out will determine the amount of shade–darkness–present on the bird trail. So light gathering is really important for your binoculars (and cameras, too). There will be LOTS of people during the festival. The boardwalk will most likely be the busiest, most crowded place. This also one of the prime birding locations. Tripods on the trail can be quite difficult for both photographer and birder. Inconvenient for birders to get around the setup and difficult for photographers in vibrations from all the foot traffic as well as missing opportunities when having to move frequently for passers-by. I don't carry a tripod on the boardwalk but I do carry a camera. And even though I might sacrifice some crispness I carry a zoom lens with a short focus capability. I currently use a Sigma 50-500mm lens with a Canon body. I get satisfactory shots for web use. With all the people there please be cognizant of others. And by all means don't be afraid to ask for help or to offer help in finding species. Oh, I almost forgot–there will be porta potties at both ends if the boardwalk as well as a couple restrooms out near the beach (non flush facilities). And do not plan on getting anywhere fast on the boardwalk. It is just a fact. And parking…umm…if you can, carpooling is a great idea. In short, your trip will most likely be slower than you anticipate. So much about big crowds–why even deal with it? The birds. Oh, yeah! I did say this was a birder's guide. 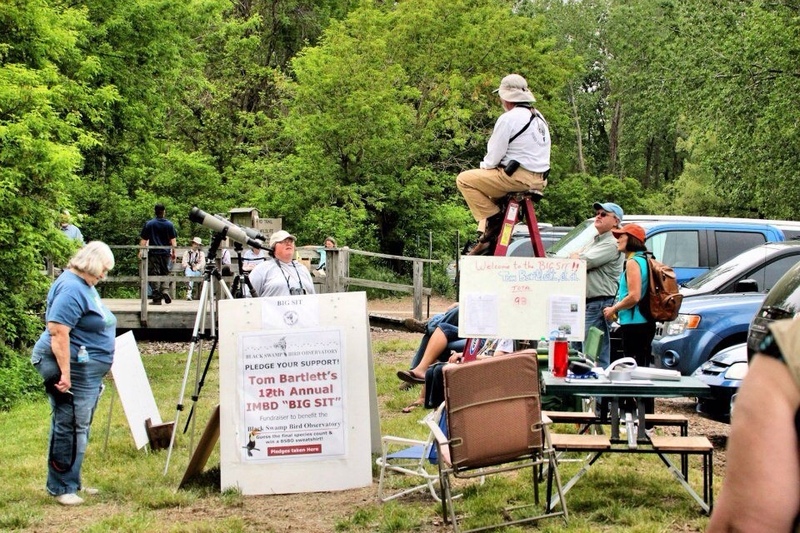 First of all, there is a great amount of birding information already on the Black Swamp Bird Observatory website by this birder guy, Kenn Kaufman. You may have heard of him? He wrote some field guides. Or something. Haha. (Actually Kenn is one of my birding heroes) You can find that birding stuff by clicking here. Of special interest to the visiting birder is Kenn's map of the Birding Map of the Magee Marsh Boardwalk. Special interest? Nay. This is a bonafide MUST-HAVE for birders. Please. Please. Please. Download this map and familiarize yourself with the numbering system before you come. That way, when someone shouts out CONNECTICUT WARBLER AT #4, then you automatically know which direction to run! Of course shouting is ancient. You can now get Biggest Week Tweets as a text message on you phone (even if it is not a smartphone). Find out how to do this at Melissa Penta's blog, My Digital Mind. Now back to the birding stuff. 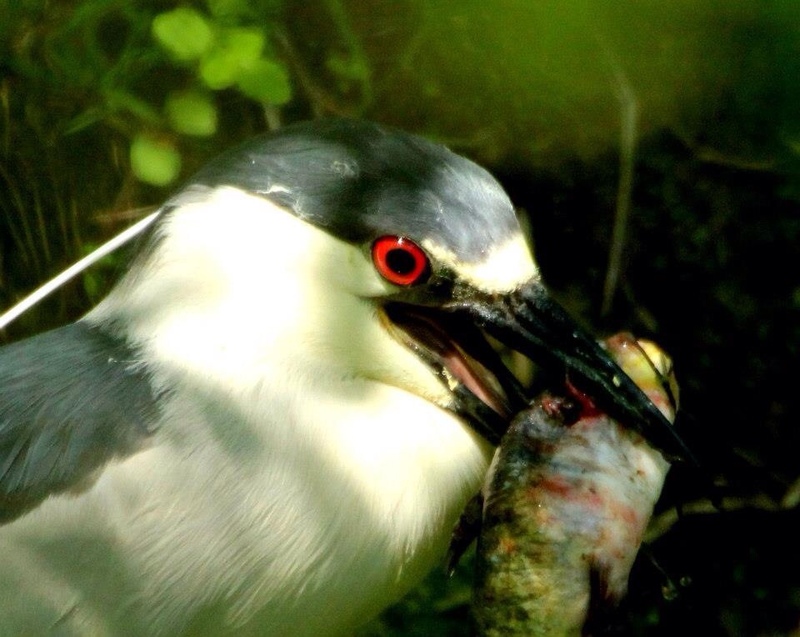 The other pages on Kenn's birding page have excellent information about where and when to bird. 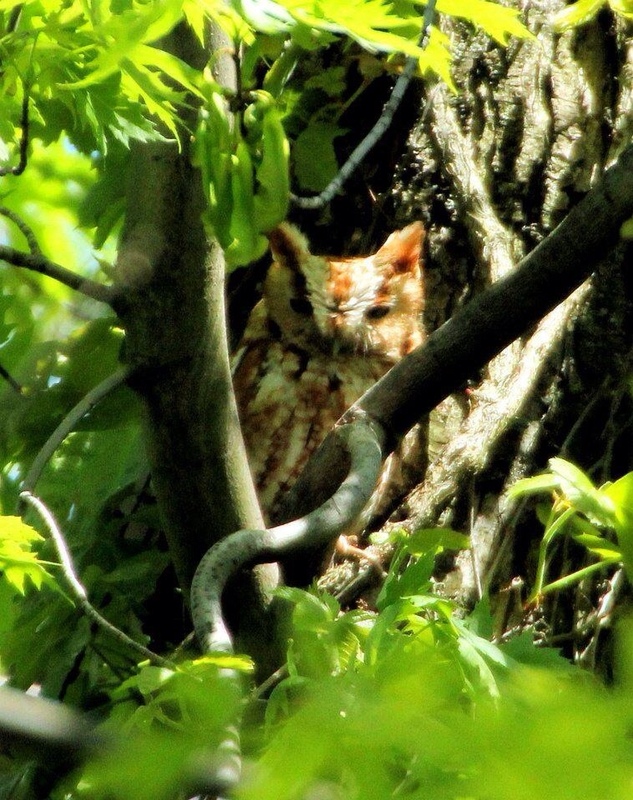 Kenn's PDF file containing a Checklist of Birds of NW Ohio will give the birder an idea of what to expect. 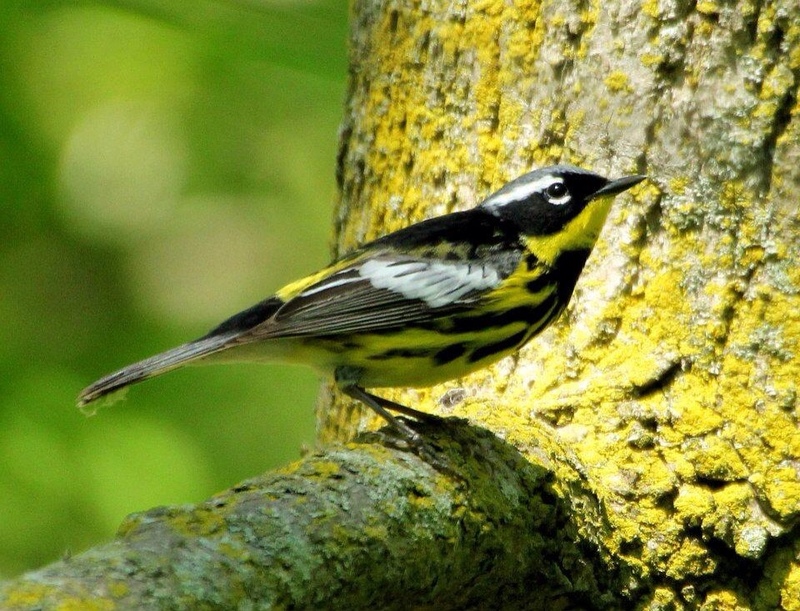 And thanks to the power of eBird, here is a place where you can follow 38 species of eastern wood warblers in 2013: Follow Warbler Migration 2013! And now we wait for the calendar to whoosh by. I will be at Biggest Week this year. And I hope to see you all there. 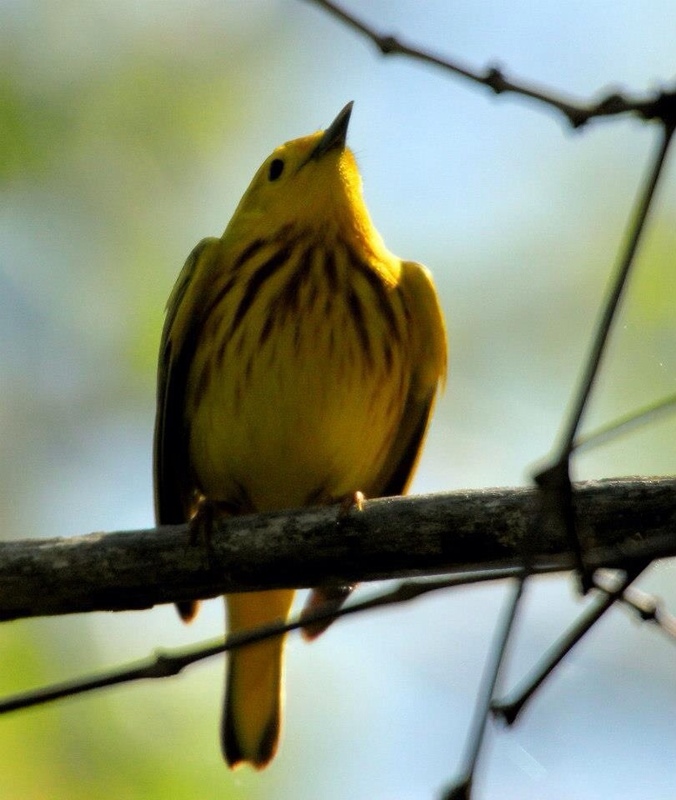 Wishing for warm southerly winds and trees dripping with many warblers! 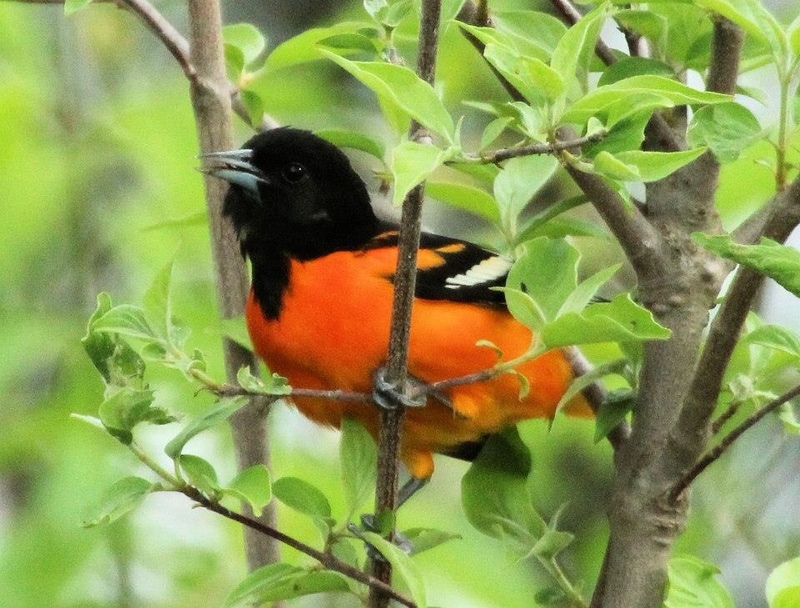 This entry was posted in Listing, Trip Reports, Uncategorized and tagged Baltimore Oriole, Bay-breasted Warbler, Biggest Week in American Birding, Black-crowned Night-Heron, Blackburnian Warbler, Eastern Screech-owl, Kirtland's Warbler, Magnolia Warbler, scar, Scarlet Tanager, Veery by greg miller. Bookmark the permalink. Thanks for the post. A LOT of great info in one spot. Larry and I are SOOOO looking forward to the BIGGEST WEEK in Ohio and birding with you at Shawnee State Park. Greg, thanks for all the awesome pictures, excellent info and For making me giggle several times! I can’t wait to come back and see all the birds and all my birding friends again! It was good to see you yesterday at Magee. Thanks! You’re welcome. And good to see you, too. My hubby and I are coming up May 3 from Cincinnati. I’ve never done this – excited and nervous! Hope I get some great photos of new birds for my life list. I’m nervous I won’t be able to see the birds if the crowds are bad. Sounds fun though and I’m up for it! Thanks for the great tips. 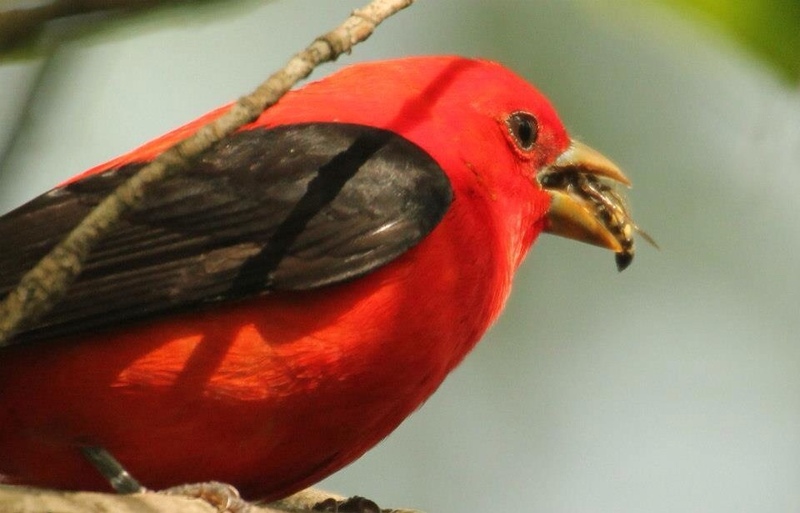 You will see lots of birds and you should come away with some great photos! Pingback: My Digital Mind | The Biggest Week is Almost Here! 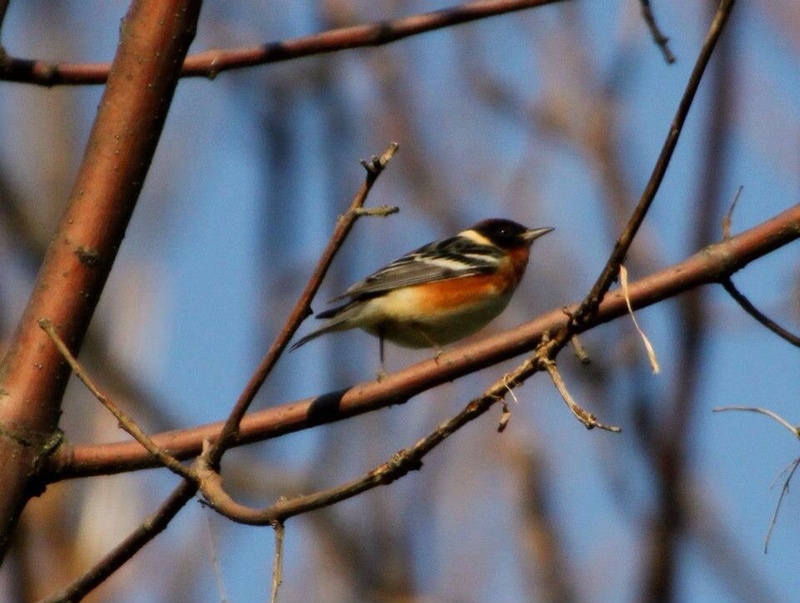 What species could I anticipate during a mid-April visit to Magee Marsh? 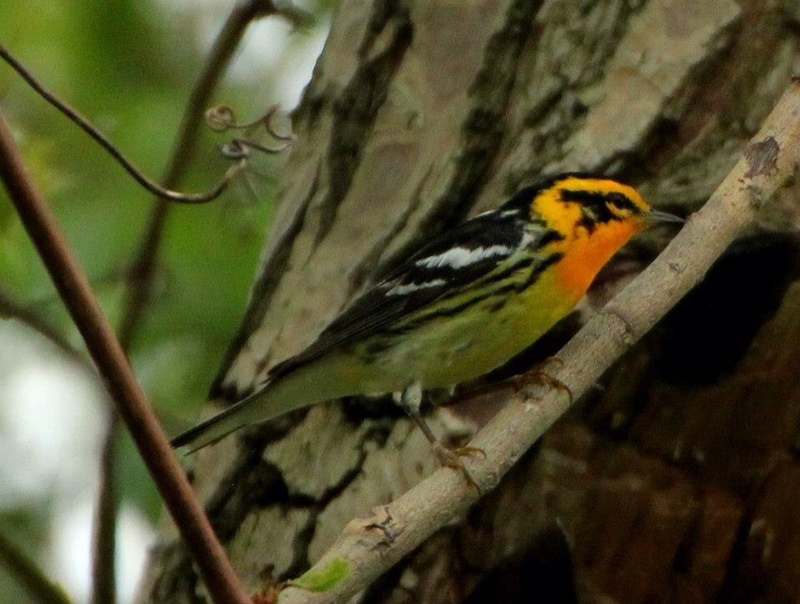 You will be too early for most warbler species. But a trip to Magee Marsh can still produce fun birding. 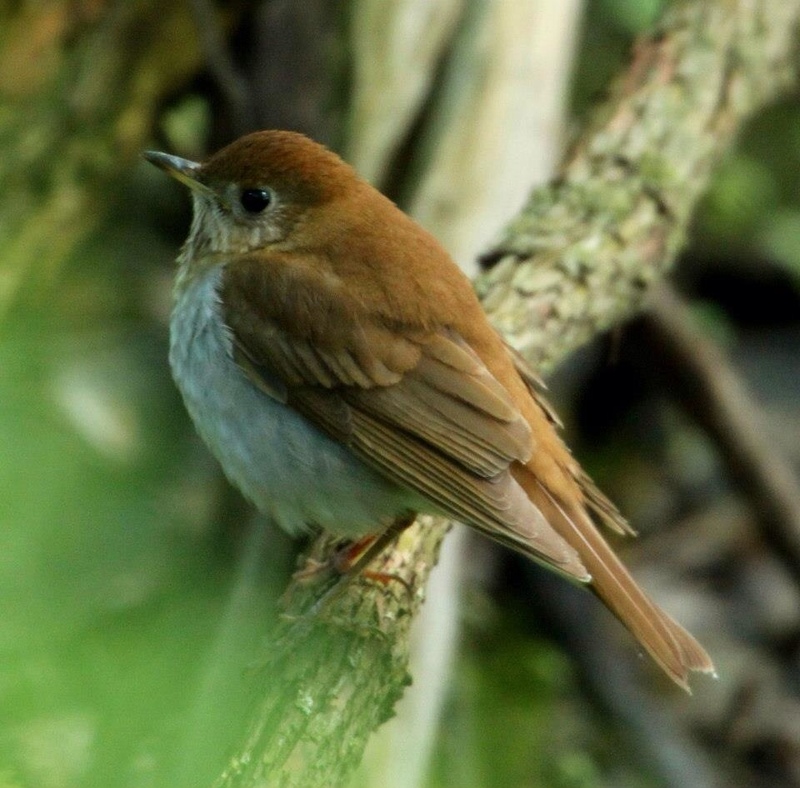 You can expect to see Yellow-bellied Sapsuckers, Winter Wrens, Fox Sparrows, Hermit Thrushes, Brown Creepers, and both kinglets (although Golden-crowned will probably still outnumber the Ruby-crowned then). Earliest warblers may include small numbers of Pine, Black-and-white, and Black-throated Green as well as Palm & Yellow-rumped. 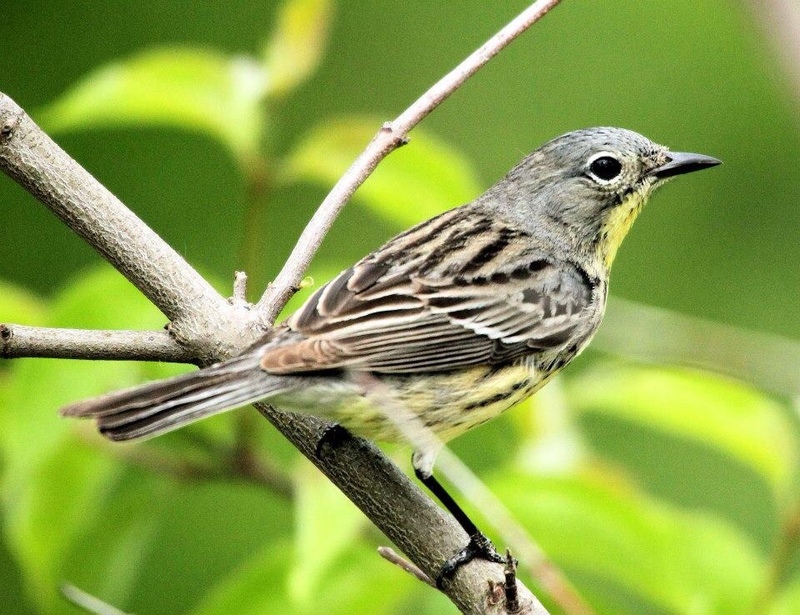 The first big push of warblers usually doesn’t occur until the end of April–and that will depend on weather,too.